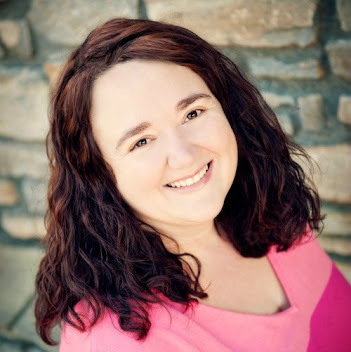 Giveaway: Cincinnati Flower Show! 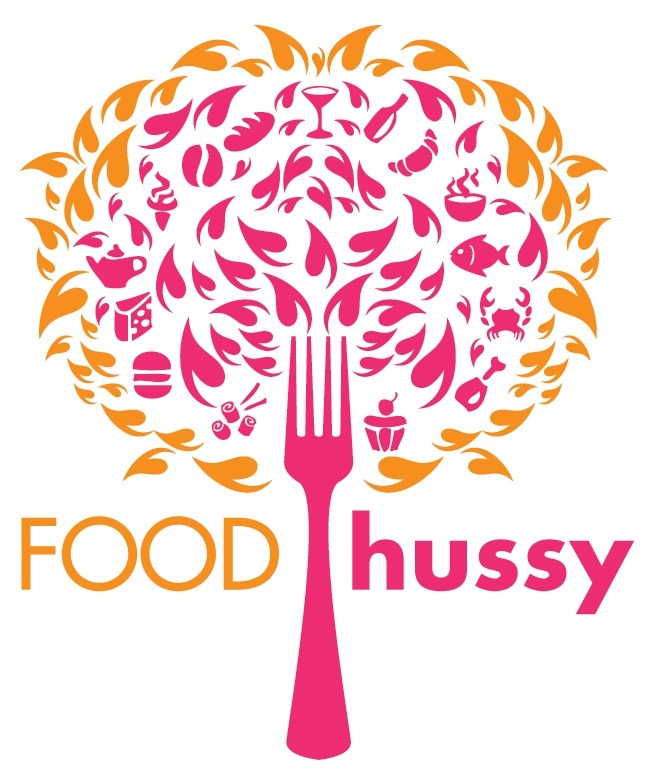 (April 15-19) | The Food Hussy! 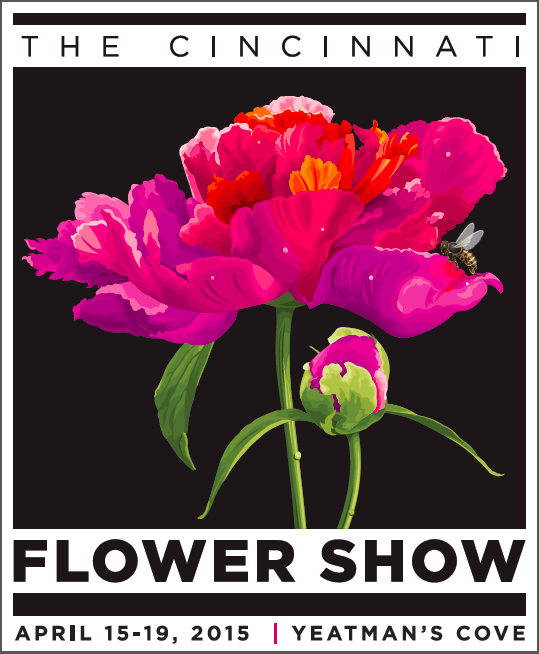 The Cincinnati Flower Show is back!!! The show has been on hiatus for a few years but they are back and bigger than ever! They've moved the show down to Yeatman's Cove and I couldn't be more excited. If you're not familiar the show has a Amateur Flower Exhibits, Dramatic Table Settings, Fine Food Show and TONS of flowers for sale too! There are also special events during the show - so be sure to check these out! These do have an additional fee to the admission but are definitely worth it. Get your weekend and spring started the right way at Spring Fling 2015. Featuring live music by the Naked Karate Girls and an array of great food and drinks. The party starts at 7 p.m. and rocks on until midnight. This signature event is always a sellout so get your tickets early and join the fun! Click here for more information and to buy tickets. Advance reservations required. Includes Flower Show admission and four drink tickets for beer or wine. Join us for THE bourbon party of the season. Chief Operating Officer of Maker’s Mark and 8th generation Bourbon distiller Rob Samuels, Cincinnati’s favorite mixologist Molly Wellmann and nationally-known garden expert Jon Carloftis bring you an evening of special Maker’s Mark cocktails and bourbon tasting blended with the perfect food and music. Don’t miss this first-time event! Click here for all the details and to buy tickets. Advance reservations required. Includes Flower Show admission. I'm really excited to be able to give away a 4-pack of tickets to the Cincinnati Flower Show for you! Let's rally up and make this year's event a huge success so we don't have a hiatus again!